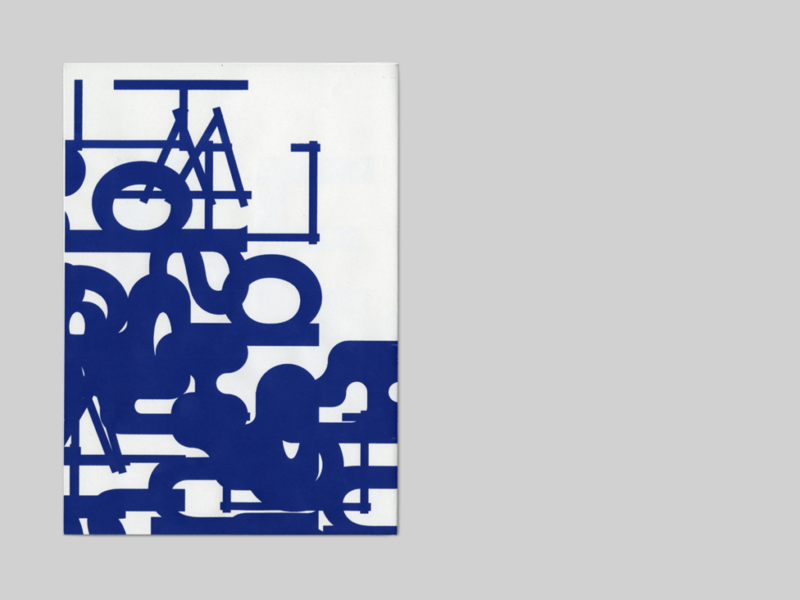 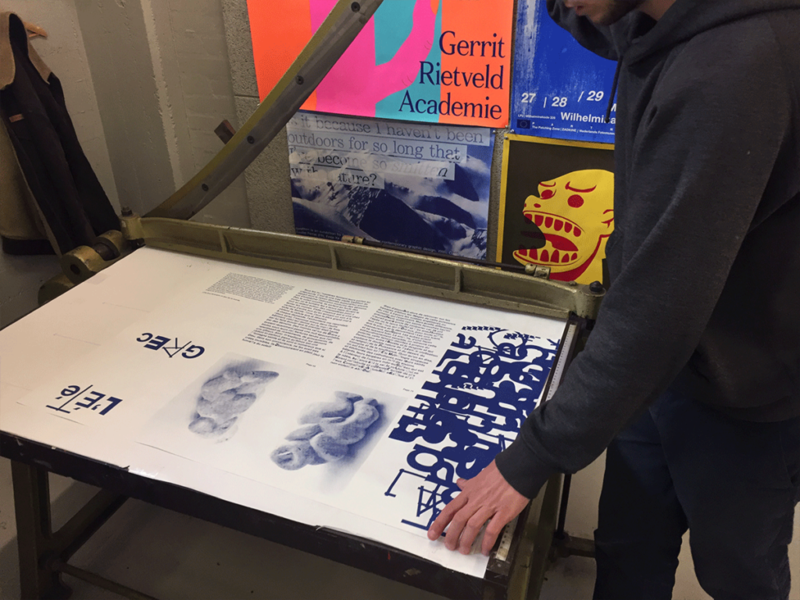 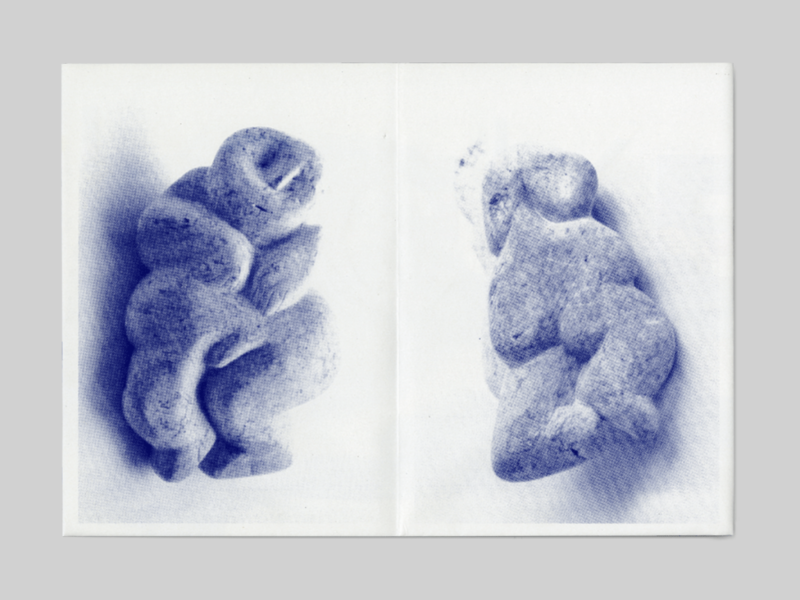 This folded publication was created in collaboration with Léon Bloch and printed in silkscreen at the Gerrit Rietveld Academie. 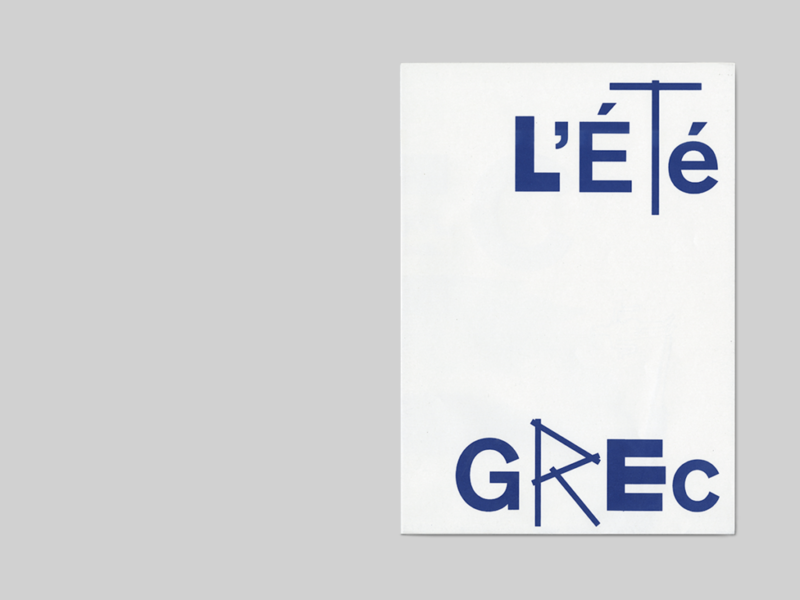 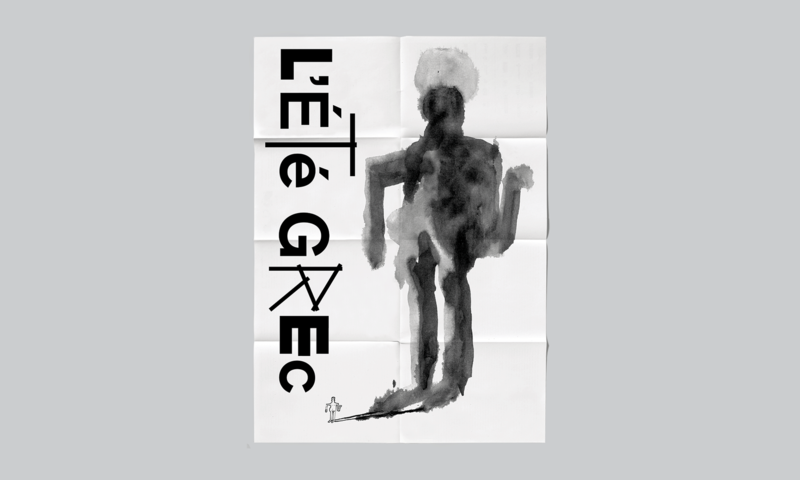 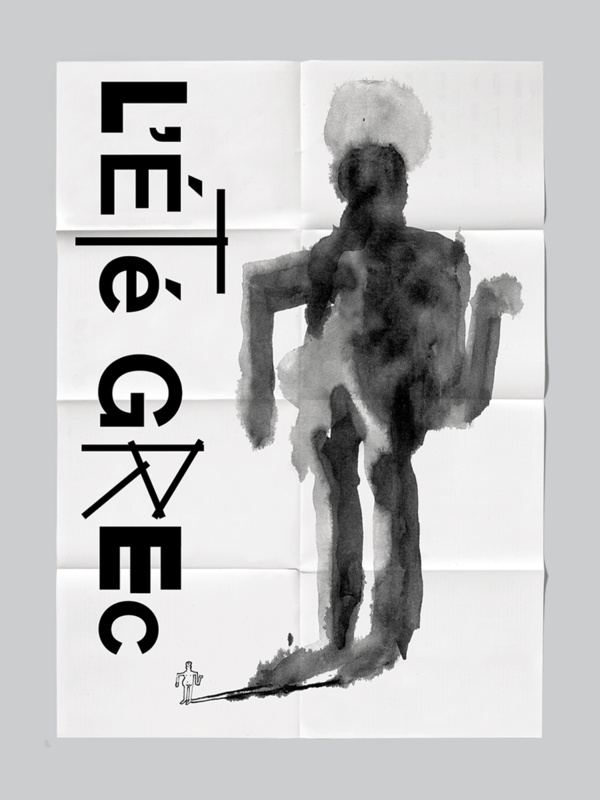 It contains texts from Jacques Lacarrière’s book ‘l’Été Grec’. 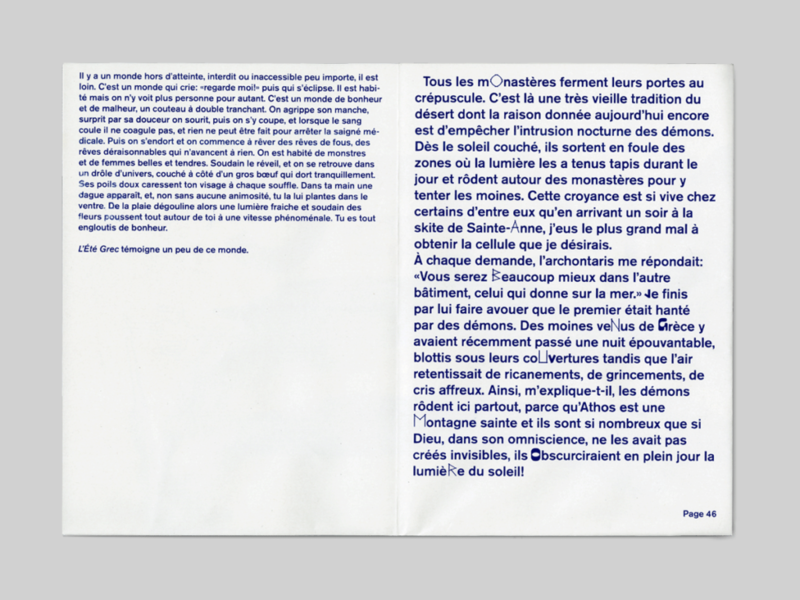 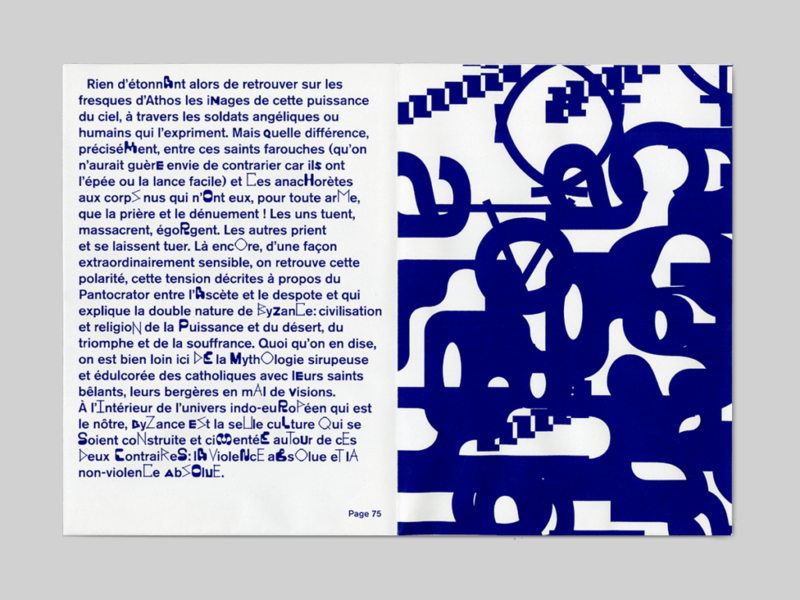 The print unfolds into a poster with custom typography designed for the title and an illustration by Léon.